candena's multi-award winning collaborative learning concept is engineered to nurture human interaction by providing online learning experiences grounded on the pillars of peer-to-peer learning, team work, a problem based approach and mentoring. * We monitor all candena Scholar reviews to prevent fraudulent reviews and keep review quality high. We do not post reviews by company employees or direct competitors. Validated reviews require the user to submit a screenshot of the product containing their user ID, in order to verify a user is an actual user of the product. Hi there! 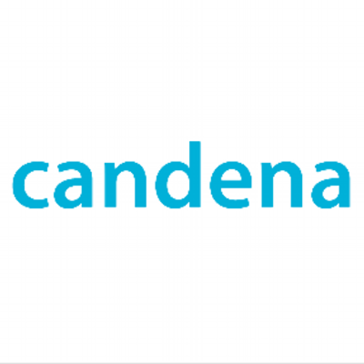 Are you looking to implement a solution like candena Scholar?